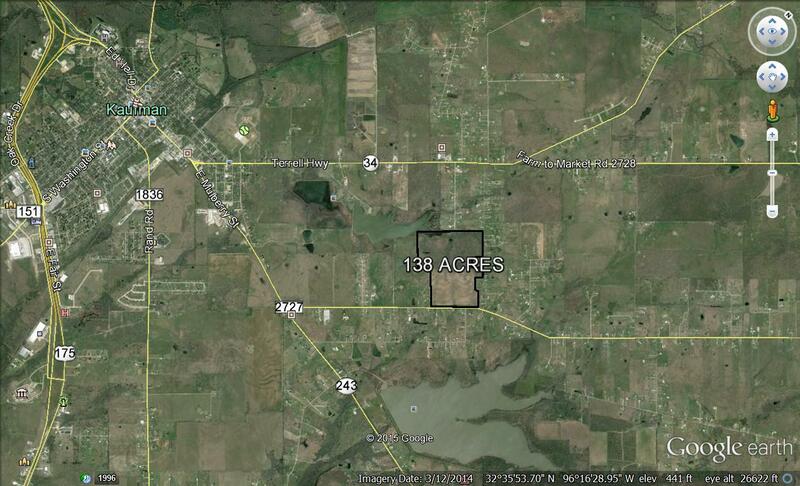 Great development site that backs up to Kaufman City Lake. 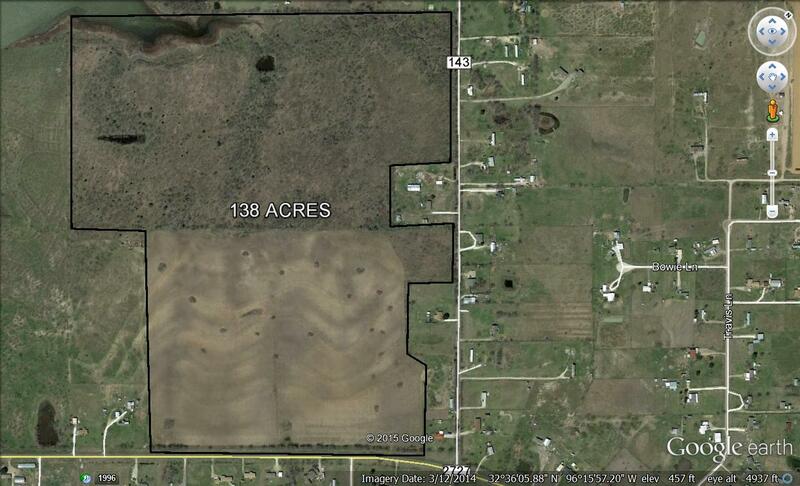 This 137 +- acres has road frontage on CR 143 and FM 2727. Endless possibilities - Mixed Use - Single Family - RV Park - Church Retreat. 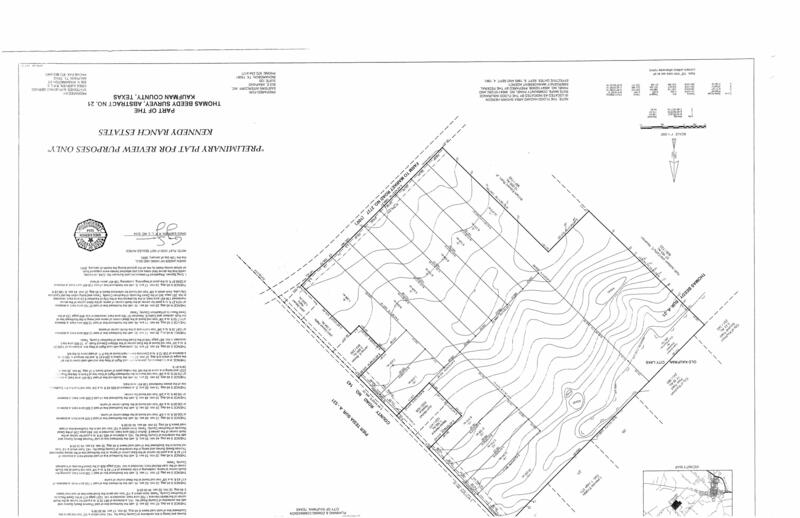 Property has approximately 3 acres water front. Property located between Terrell and Kaufman. Water and electric at property. Within 5 miles to I 20 and Highway 175. BUYERS AND BUYER’S AGENT TO VERIFY ANY AND ALL INFO PERTAINING TO THIS PARTICULAR PROPERTY PRIOR TO EXECUTING CONTRACT. INFO HEREIN DEEMED RELIABLE BUT NOT GUARANTEED. Public Driving Directions:	I-20 East towards Terrell turn right onto Highway 34 go past Oak Ridge to CR 143 to end turn right on FM 2727 property on right.